I did not listen to the whole book. By about 2 1/2 hours in I got so bored waiting for something to happen that I lost patience and applied to Audible for a refund. Normally I see a book through to the finish. However in this case, there was very little to capture my curiosity or inspire me to carry on listening. The plot did not seem to move on at all. 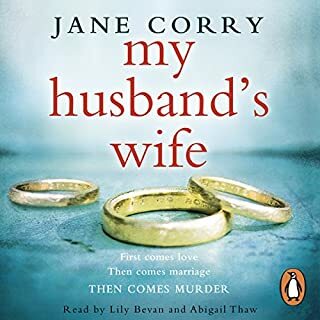 I didn’t think the narrator’s voice was right for the character- she sounded more like a woman in her 60s than one in her 30s. 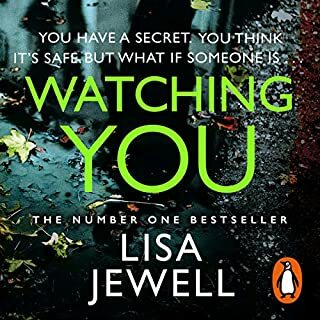 I really enjoyed this book and binge-listened because I couldn’t put it down. Plenty of clues as the story progressed to keep the reader curious about what had actually happened. I thought the pace was just right. Very good narration too. I would highly recommend. The Writing is On the Wall - GREAT NEW SERIES! 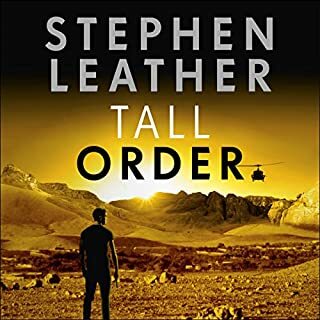 I’m normally a huge fan of Stephen Leather and the Spider Shepherd books are a guilty pleasure for me. However this tale was sooo unimaginative and without the usual twists and drama. Just a series of grisly killings really. 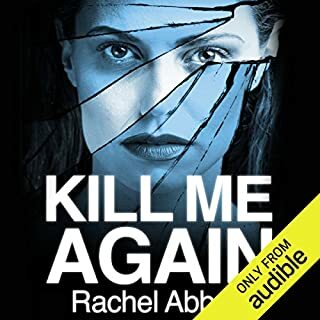 Too much gratuitous violence via other characters (the obnoxious Richard Yokeley and the not so bad Lex Harper) I also missed the lack of glimpses into Shepherd’s family life that are usually included. On the plus side, a faultless performance from Paul Thornley as per. He always gets the narration just right. This story rambled on for ages and ages and the plot was not as gripping as I'd have liked. No likeable characters either. I only finished it on principle because I don't like leaving a book unread / unlistened to. Just couldn't cope with the narration!!! 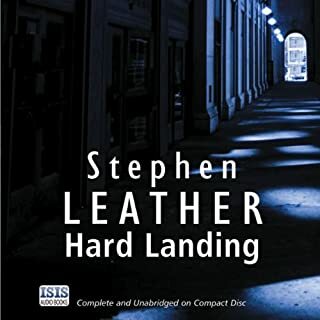 I have enjoyed several of the more recent Stephen Leather books recently, narrated by Paul Thornley. I thought I would try earlier books in the series, starting with the first Dan Shepherd one. My goodness - what a difference in narration. I'm afraid I agree with other reviewers. 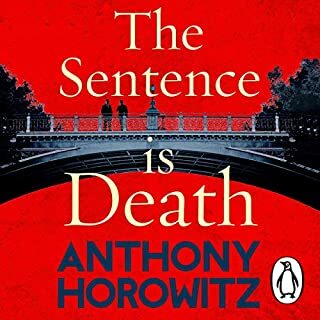 This narrator is not great at accents and his interpretation of Dan Shepherd sounds like Peter Salis in Wallace and Gromit. For me, Paul Thornley is and always will be Spider Shepherd! His interpretation and his reading style are more edgy and much more appropriate to an action novel. So monotonous did I find the narrator of this book that I stopped listening and bought the book to read on my kindle. When your life is a lie, who can you trust? When Maggie Taylor accepts a new job in Manchester, she is sure it is the right move for her family. The children have settled well, although her husband, Duncan, doesn’t appear to be so convinced. 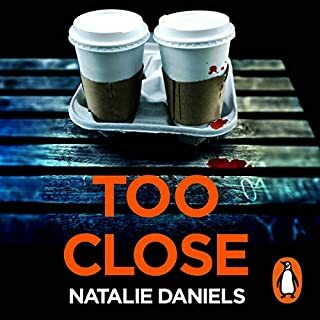 But nothing prepares her for the shock of coming home from work one night to find that Duncan has disappeared, leaving their young children alone. His phone is dead, and she has no idea where he has gone or why. 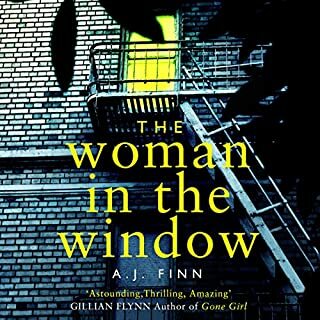 I thoroughly enjoyed this - found it hard to put down. Probably Rachel Abbott's best yet. Story a bit far-fetched, but not irritatingly so. An interesting plot line, with various twists and turns and new information introduced at appropriate intervals, which kept the interest high. I thought the characters were very well drawn so I found myself totally engrossed in the story and genuinely concerned about the outcome. 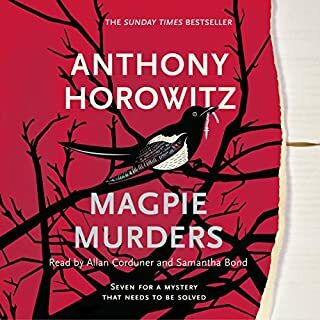 The unveiling of the 'baddie' at the end was not a great surprise, but that did not detract from my enjoyment of the book. The narrator was great I thought. 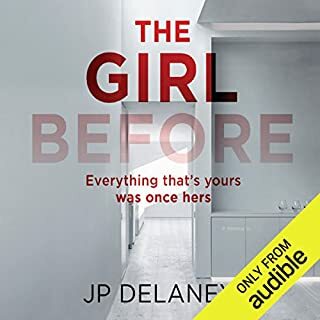 Her reading voice was neutral in style which I liked, as no distracting mannerisms or over-hysterical interpretations of exciting plot moments (which some narrators can be prone to). Nevertheless, she conveyed the tone very well and her change of accents/voices for different characters was managed well.